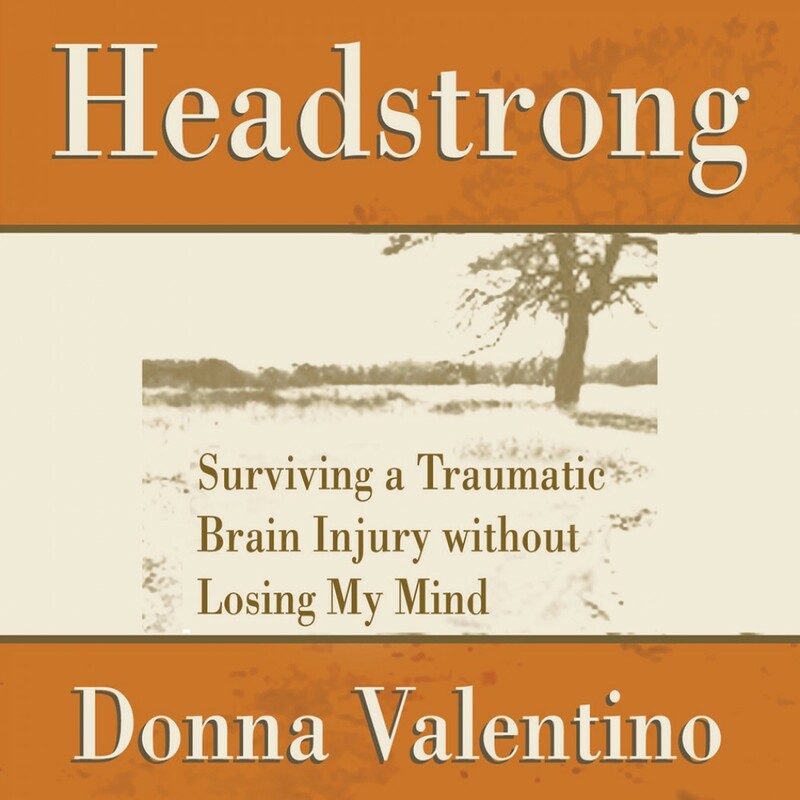 Headstrong By Donna Valentino Audiobook Download - Christian audiobooks. Try us free. On an uncharacteristically warm February day in Texas, a young couple sets off in search of a new adventure. The quiet, isolated woods of the resort offer the perfect setting for a romantic weekend for two. They challenge each other to an ATV ride and start off energized, excited, and ready to explore. The adventure that follows, however, is not what they anticipated. After crossing several cattle guards successfully, Donna Valentino attempts to navigate another--only to crash into an unmarked and almost invisible chain. In an instant, her lovers' weekend turns into a nightmare of injuries, including what would later be diagnosed as a severe brain injury. After months of rehabilitation and a courageous battle to regain her life, Donna wrote Headstrong: Surviving a Traumatic Brain Injury without Losing My Mind, recounting her remarkable journey of recovery and adaptation. Headstrong reveals her practical and positive outlook on life as well as her steadfast determination to make it, which she hopes will be an inspiration to others.